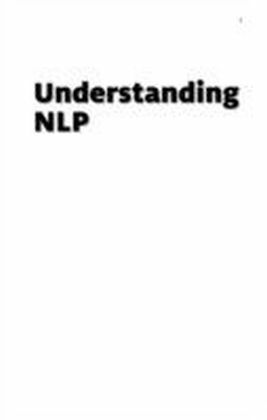 Neuro-Linguistic Programming (NLP) teaches how to model excellence to achieve excellence in everything you do. 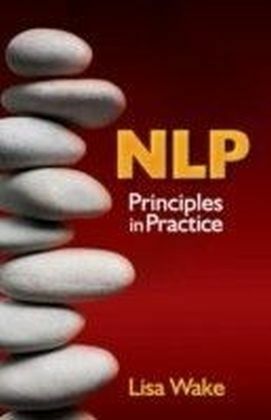 This introductory guide explains the principles of NLP and how to use these principles in your life a?? personally, spiritually and professionally. 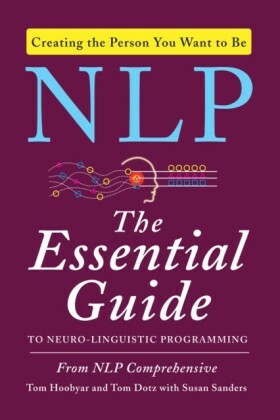 By focusing on the fundamental presuppositions of NLP, this clear and concise book gets right to its core. 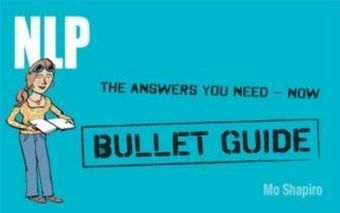 It explains key concepts such as building rapport, modelling, anchoring and uncovering your preferred learning style. 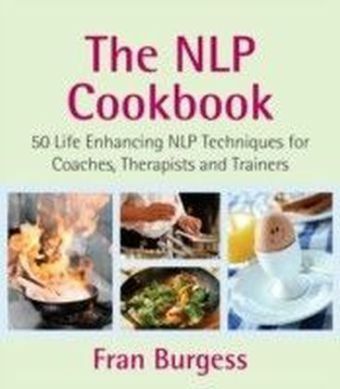 It shows how to be in tune with your patterns of behaviour and language and those of the people around you, and how to use this knowledge to reach your goals. 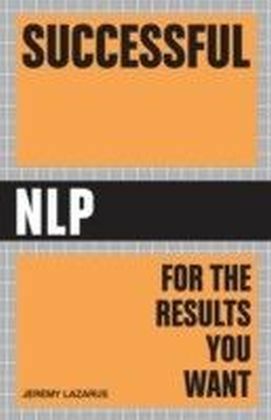 From building confidence, to beating depression, to career development, the uses of NLP are innumerable. 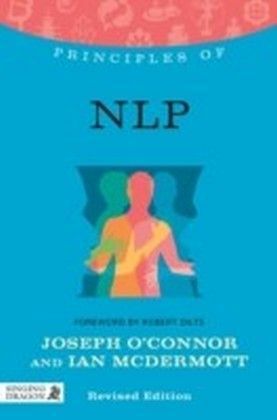 This book is an ideal starting point for anyone interested in learning the life-changing techniques of NLP.